This is a great review! I enjoyed how you mentioned what exactly drew you to this particular book and your connection to Frieda Kahlo. The teaching tips you mentioned also emphasize a very important point. It should be stressed that domesticating a naturally wild animal is a unique circumstance in this story and not something that is to be replicated. I also like that you mentioned the ability to teach the concept that a domesticated wild animal is usually not able to return to the wild successfully, an eye opening point for young readers. I especially like the fact that this book introduces young readers to a different culture (or showcases a culture of their own). Learning about Mexican art/culture and the contributions of Frieda Kahlo and Diego Rivera as painters. Classrooms have so many ways to incorporate social diversity and exploring socio-cultural perspectives and your review has opened up another channel for me to dive into in my future classes. I was particularly drawn to your book review because Frida Kahlo is my favorite artist. 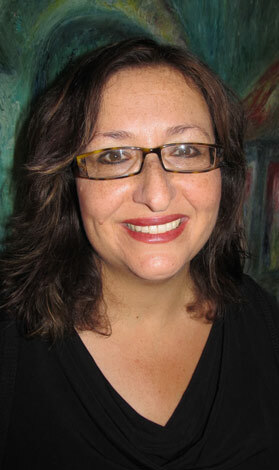 I especially love her for inspiring Mexican culture through her unique art style which explored topics such as gender, social class, feminism, and race. I was thrilled to learn about this children’s book and how it shows the impact that her pets had in both her personal life and artwork. The class discussion topics you mentioned in your passage “Teaching Tips” would influence young minds to learn about the importance of respecting animals and how to properly treat them (which is a very important life lesson for children to learn in my opinion). I also love how this book celebrates cultural diversity, and could be used in a classroom to teach more culturally diverse subject matter. 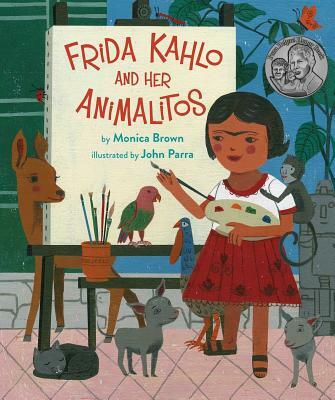 I think it’s important for all cultures and races to be equally represented in a classroom, and believe that this book would do a wonderful job at doing that, while at the same time teaching the students about an important artist who had a great impact on the Mexican community. I will definitely be incorporating this piece of literature in my future classroom!